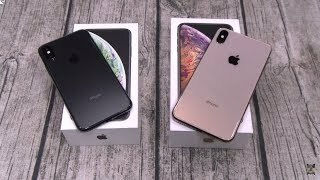 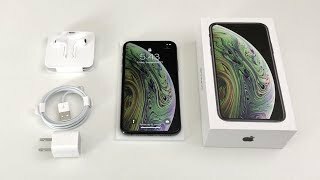 Space Gray iPhone XS Unboxing & First Impressions! 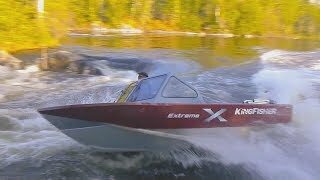 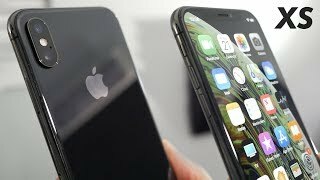 iPhone X in Jet Black?! 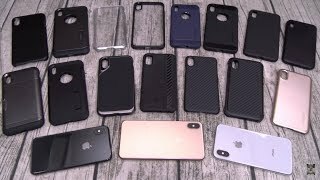 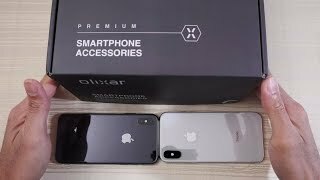 Olixar iPhone X Cases and Tempered Glass!